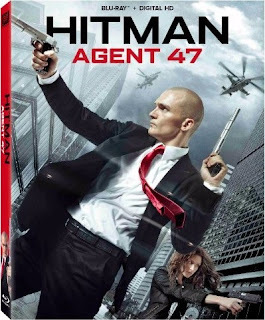 I never saw the first Hitman film, another bad adaptation of a video game or so I heard, that came to audiences in 2007 and starred a pre-Justified Timothy Olyphant and so I have no desire to see this attempt at a reboot in Hitman: Agent 47 that stars Rupert Friend. 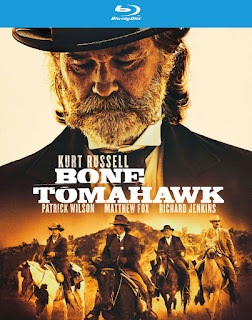 The film did little to nothing at the box office and so, like its predecessor, it will die a lonesome death in the discount bins at Wal-Mart and Best Buy. 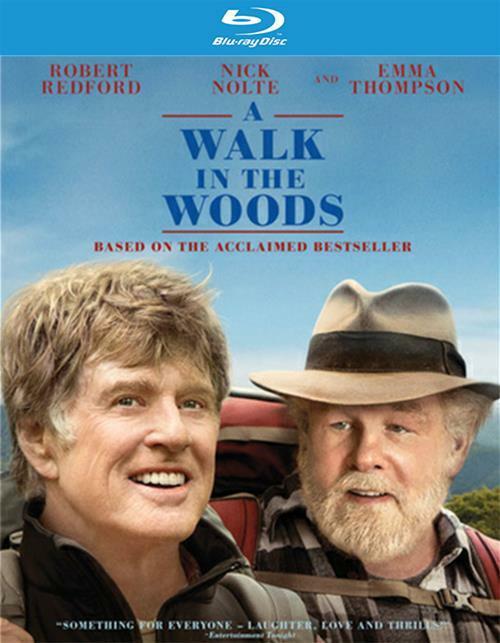 Robert Redford and Nick Nolte star as two friends who decide the best way to connect with their homeland in their old age is to hike the Appalachian Trail with one another. A Walk in the Woods came and went in the doldrums of early September and with the mediocre reviews that accompanied it I don't know that I'll ever summon enough interest to give it a look.